The Mykonos town hotel BILL & COO SUITES and LOUNGE is located just a few hundred meters south from Mykonos town, above Megali Ammos beach. 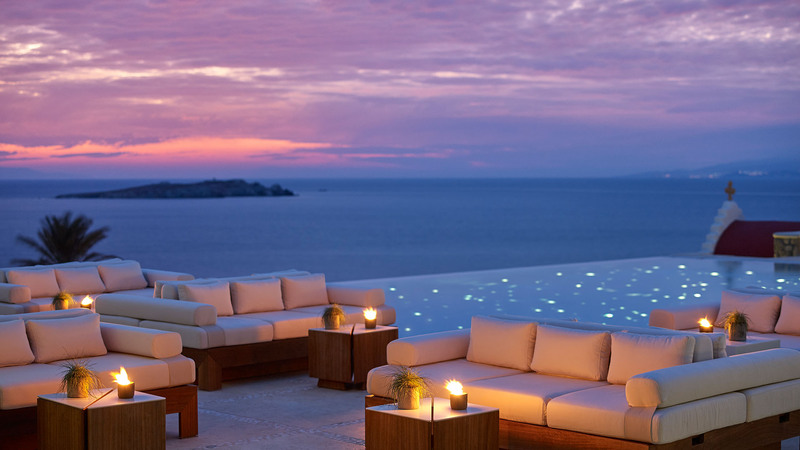 The hotel features 32 sea view suites of the Aegean— some with private pools, balconies and verandas. The design of this 5 star luxury boutique hotel includes a sea-facing infinity pool, sunset lounge and Spa with two spacious treatment suites. Upscale food and cocktails are enjoyed, onsite at the Gastronomy Project gourmet restaurant and all-day Pool Lounge bar overlooking the bay, as well as the renowned seaside restaurant Beefbar Mykonos on Agios Ioannis beach focusing on premium meats. 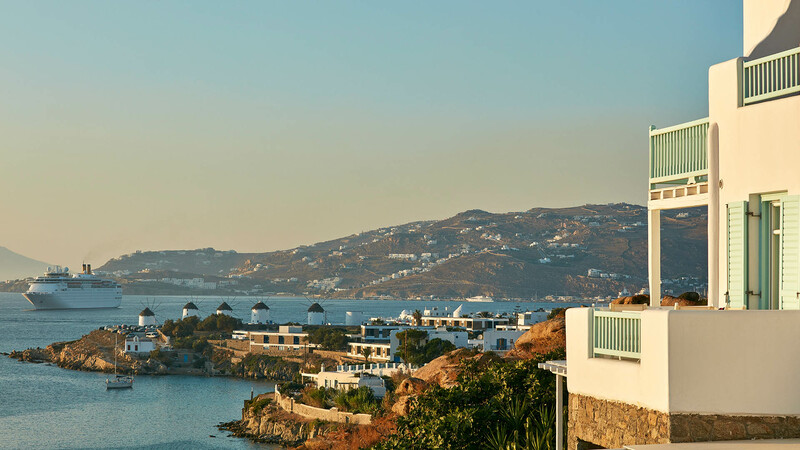 Start your day with a hearty breakfast, enjoy a cocktail at the Pool Lounge bar, indulge in a delicious dinner at Gastronomy Project, the most sought-after reservations-only Mykonos restaurant, or simply grab a quick bite by the pool reclined or seated at the bar. No matter what you’re craving, we have something for you. Warm neutral colors, white washed walls, fine linen, wood finishes, smart home automation system and the Aegean sea view create a relaxed setting, in each of the 32 guest sea-view suites. A range of services and amenities are at your disposal to enjoy and make your stay relaxing and as comfortable as possible. 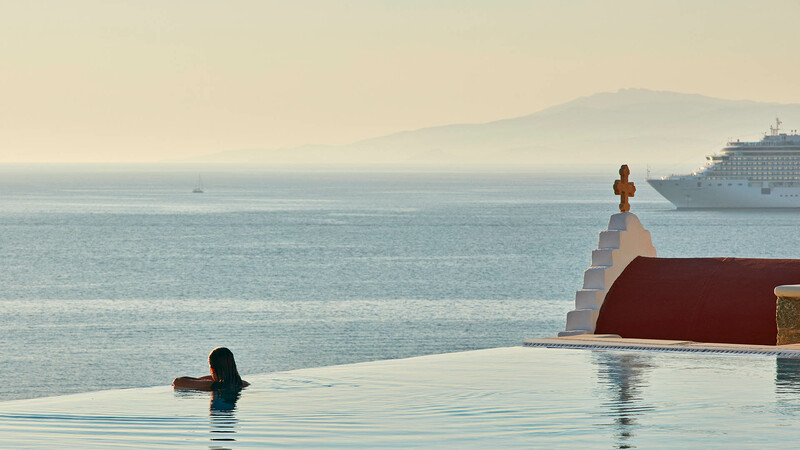 Spoil yourself with the wide range of customized treatments at our soothing Valmont Spa Mykonos, soak up the sun by the infinity pool, explore the island with our transfer services, or discuss tailored experiences with our concierge.